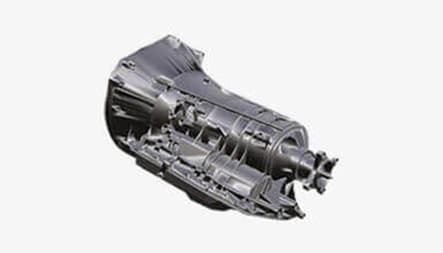 The Land Rover name exemplifies luxury and refinement. 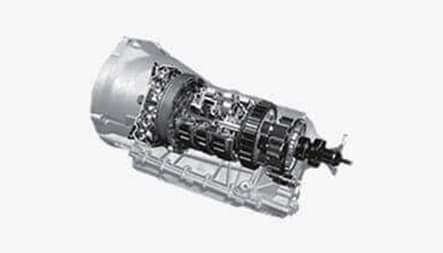 If your gearbox has become faulty and you need to replace it, you have come to the right page. 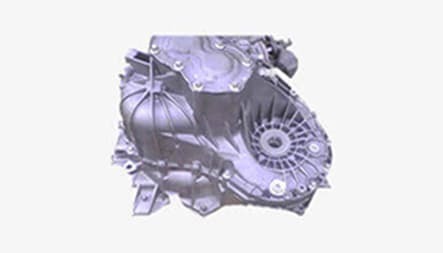 We specialize in supplying and fitting of automatic gearboxes for Land Rover at the cheapest prices online. 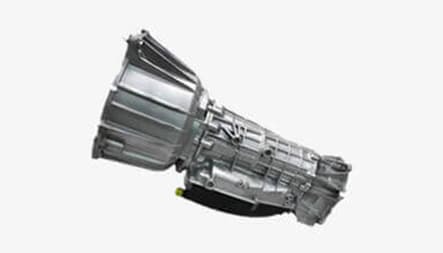 We are gearbox recondition specialists and offer affordable replacement at our state of the art garage. 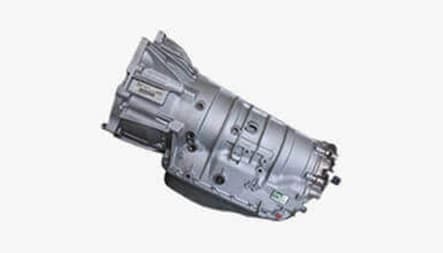 If your Range Rover automatic transmission has bailed on you, don’t worry we have quality reconditioned gearboxes for sale online.